After the sudden death of her wealthy parents, spoilt Mary Lennox is sent from India to live with her uncle in the austere Misselthwaite Manor on the Yorkshire Moors. Neglected and uncherished, she is horribly lonely, until one day she discovers a walled garden in the grounds that has been kept locked for years. When Mary finds the key to the garden and shares it with two unlikely companions, she opens up a world of hope, and as the garden blooms, Mary and her friends begin to find a new joy in life. 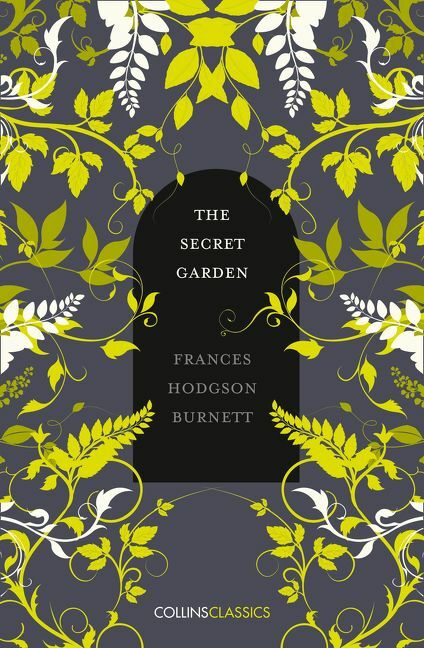 Serialised in 1910 and first published in its entirety in 1911, Frances Hodgson Burnett’s enchanting novel of friendship and rejuvenation is one of the greatest classics of children’s literature. 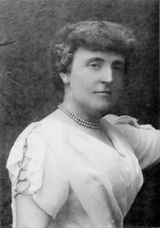 Frances Hodgson Burnett was a born storyteller. Even as a young child, her greatest pleasure was in making up stories and acting them out, using her dolls as characters. She wrote over forty books, including the classic A Little Princess, also illustrated by Tasha Tudor.